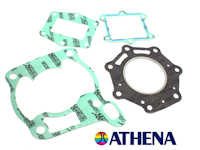 This Is A Top Quality Top End Gasket Kit Made By Athena In Italy To Fit The CR250 Motor Cross Bike Years 1985, 1986, 1987, 1988, 1989, 1990, 1991. 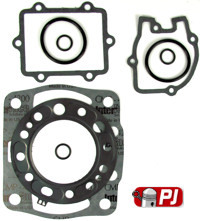 Set Includes 2 Diffrent Head Gaskets To Cover All The Years Above, Please Just Select The One That Fits Your Head You Dont Need To Fit Both. 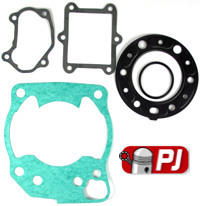 Top end gasket kit to fit the Honda CR 250 1986. 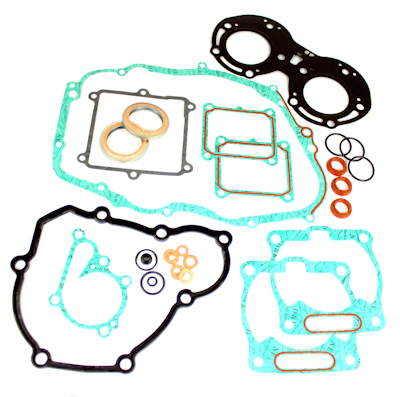 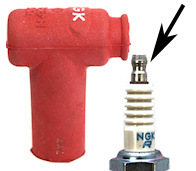 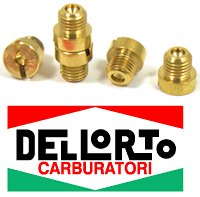 Kit contains head gasket, base gasket, exhaust gasket, reed gasket, power valve cover gaskets ETC. 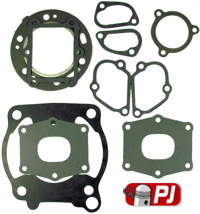 Top end gasket kit to fit the Honda CR 250 1987. 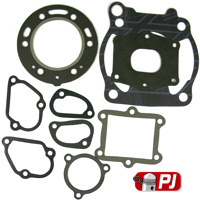 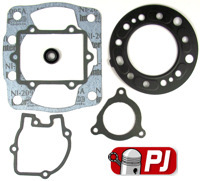 Top end gasket kit to fit the Honda CR 250 1988. 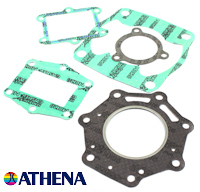 This Is A Top Quality Top End Gasket Kit Made By Athena In Italy To Fit The CR250 Motor Cross Bike Years 1992, 1993, 1994, 1995, 1996, 1997, 1998, 1999, 2001. 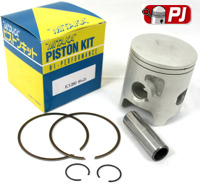 Prox piston kit to fit the Honda CR 250 1986-1996. 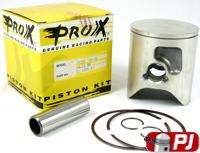 Prox piston kit to fit the Honda CR 250 1997-2001. 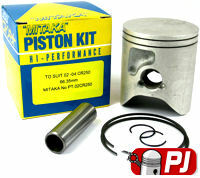 Prox piston kit to fit the Honda CR 250 2002-2004. 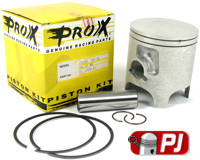 Prox piston kit to fit the Honda CR 250 2005-2008. 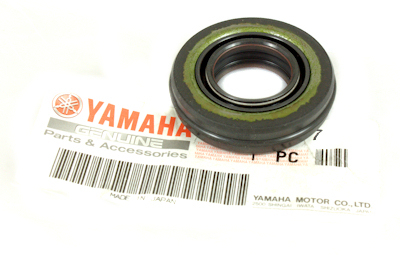 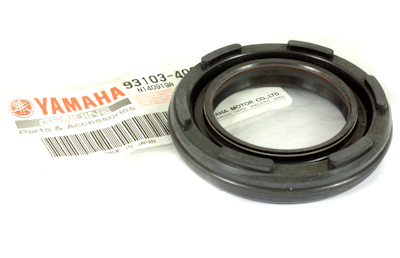 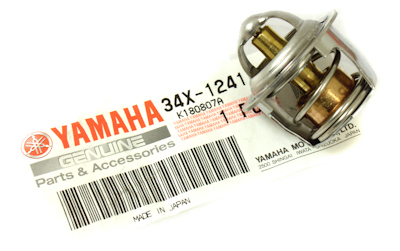 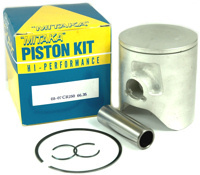 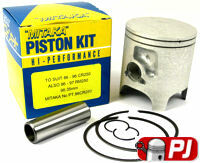 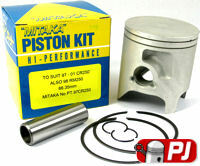 Mitaka Piston Kit to fit the Honda CR 250 1986-1996.